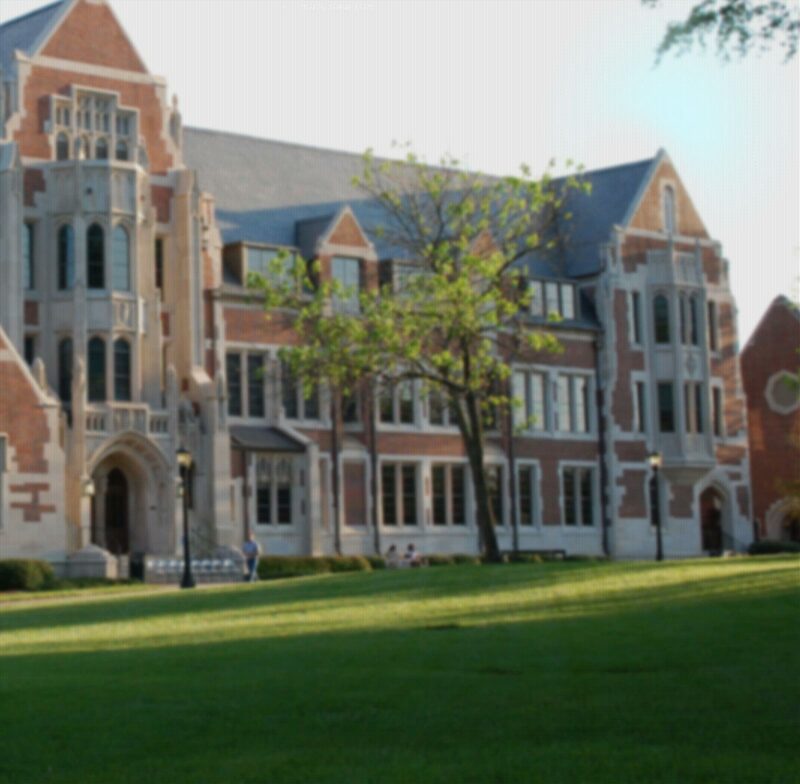 The Classics program at Agnes Scott is at the heart of the college’s liberal arts program, educating students in the artes liberales (the “skills that liberate the mind,”) and with the tools to implement those skills in a variety of disciplines and careers. Classics at Agnes Scott offers a carefully stepped curriculum that fully integrates global learning and leadership development into the Latin and Greek sequences, civilization courses taught in English, and the majors and minor. The college's Summit initiative thus provides classics with a framework for highlighting key parts of our program-- critical thinking, a global perspective across time and place, research skills, oral communication, and informational fluency. Our additional focus on effective teamwork, critical self-awareness, and study abroad opportunities makes classics an ideal setting for exploring all that Summit has to offer. Classics students learn to analyze a wide range of compelling textual and material remains using a variety of approaches-- anthropological, historical, and sociological methods, political theory, literary criticism and art history-- to examine ancient Greece and Rome. Of primary importance to this study is engagement with the classical languages and their historical context. Classics students learn Greek and Latin with a rigor that requires close attention to detail, cross-referencing of sources, careful synthesis, and critical analysis of texts and contexts--all skills that serve them well in a wide range of fields. Classics provides an excellent starting point for students interested in areas such as law, medicine, education, creative writing, history, archaeology, art, philosophy, or linguistics, among many others. What Can I Do With a Classics Degree?